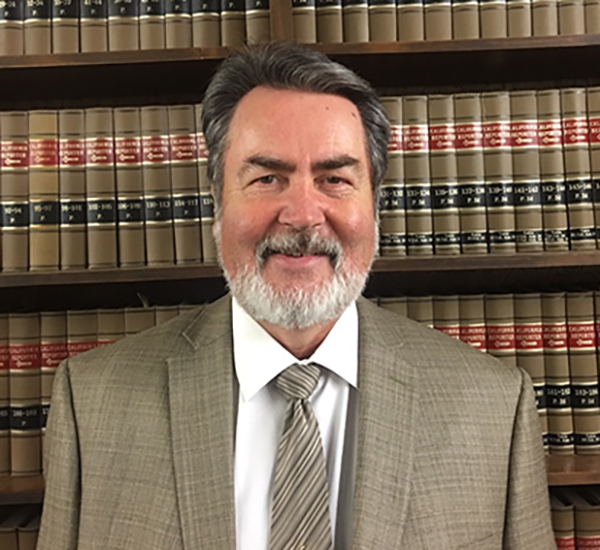 I have been a California lawyer for over 39 years in Los Angeles County. 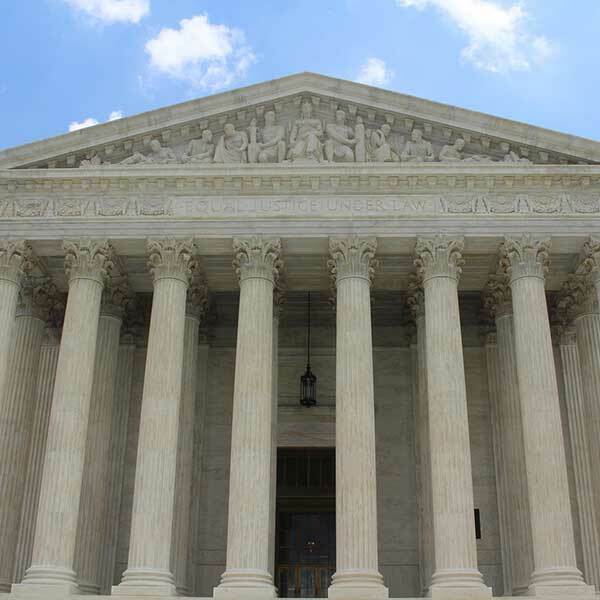 My office provides legal representation for Los Angeles County Superior Courts, Orange County Superior Courts, Riverside County Superior Courts, San Bernardino County Superior Courts, and all courts for California. 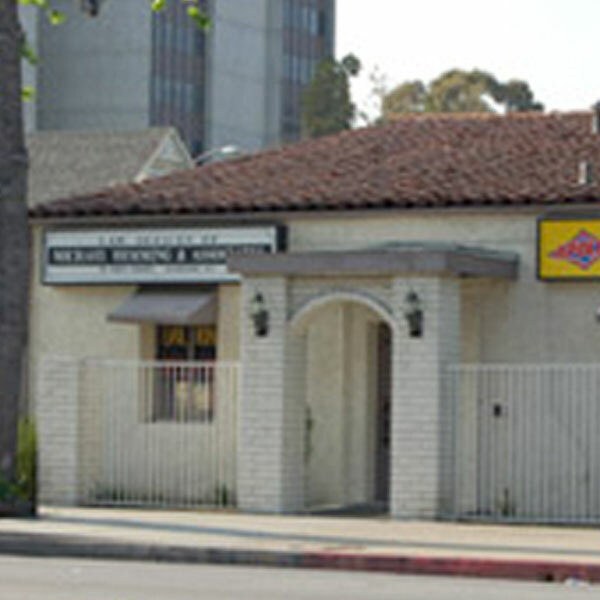 My office is located directly across from the Pomona Superior Courts. If you need immediate legal assistance, please contact me and I will help you with your legal problems. 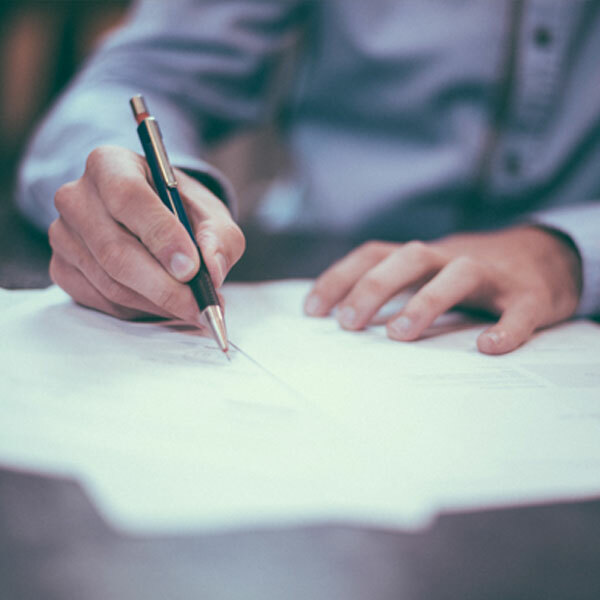 I am an experienced Bankruptcy Attorney, IRS Tax Attorney, Personal Injury Lawyer, Workers’ Compensation Lawyer, Business Litigation attorney, Probate Attorney, and can provide many other types of advice and counsel.